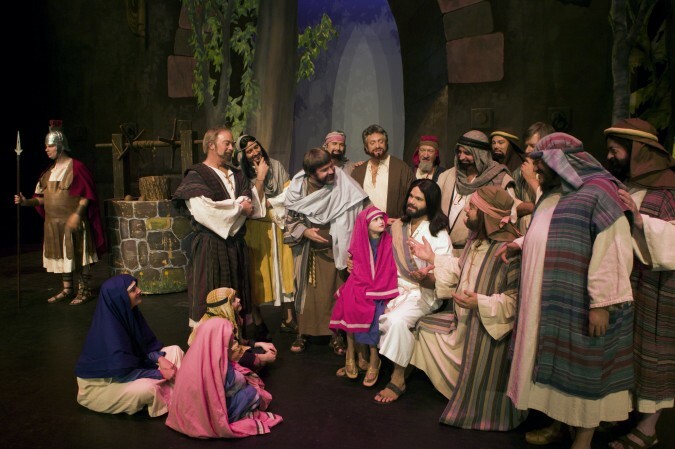 The American Passion Play is one of the oldest continuously performed passion plays in the United States. This biblically accurate performance takes the audience on a spiritual journey to Palestine, 30 AD where they travel with the living Christ, meet his Apostles and follow his ministry from the Sermon on the Mount to His resurrection and ascension. The play features beautiful scenery, live pipe organ music, live voices and even live animals. Check out the events calendar for upcoming performance dates!